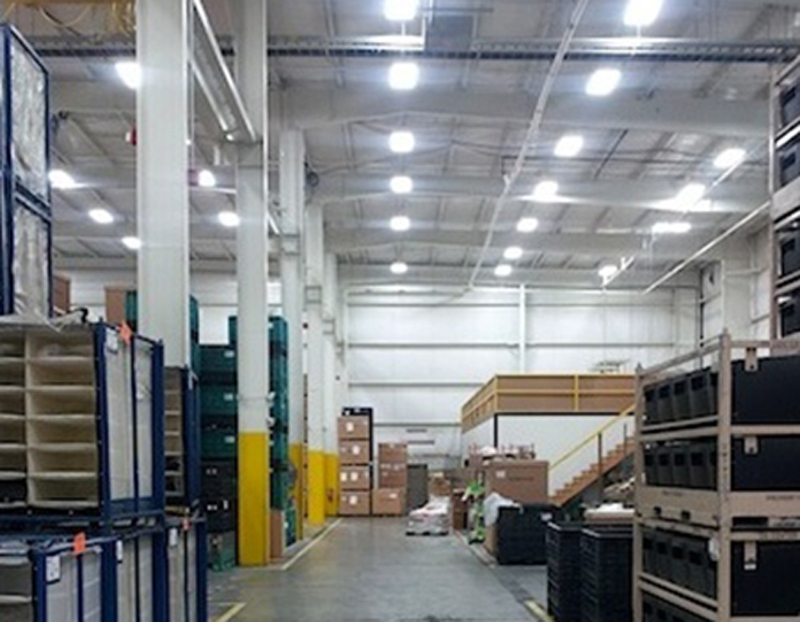 Viking Electric can provide a broad range of services, from plant relocations, control systems, upgrades on electrical services, rewiring of existing equipment, and emergency services. Our depth of experience includes extensive work in a broad range of manufacturing facilities – including food and beverage, printing, chemical, plastics, automotive, refinery, and pulp and paper. In addition to contracting services, we also provide preventive maintenance programs and 24 Hour emergency services. We can provide plants with contracted, on sight maintenance agreements. With our industrial background and expertise, Viking Electric can provide power and piping to each and every machine on your production line. 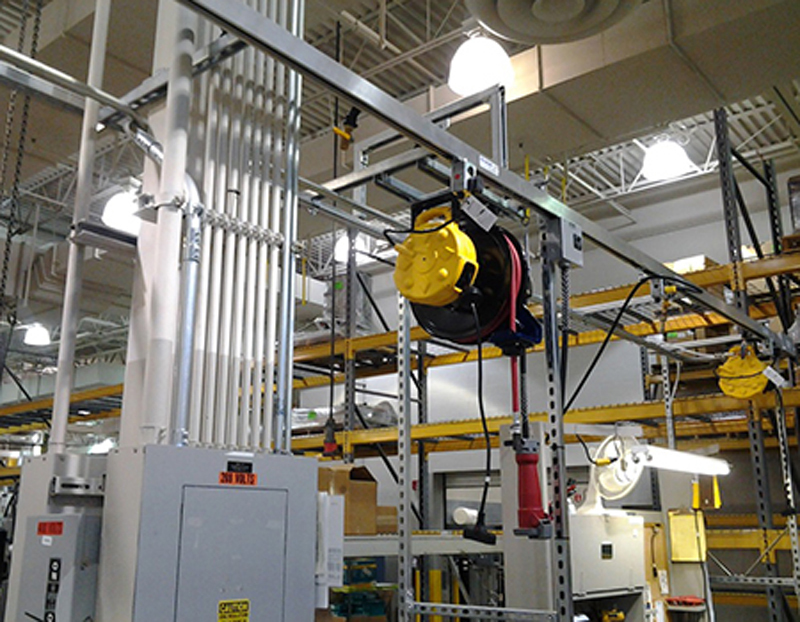 We can integrate your machines and any subsystems in your plant to keep them working efficiently and cost-effectively. Viking Electric is an experienced industrial electrical/mechanical contractor and our crews function as an extension of your maintenance and engineering staff. We can augment your in-house crews when needed with full-time, temporary, or on-call services. We provide support for your critical services to assist in heavy maintenance periods, holiday shutdowns, or when you have depleted maintenance crews due to vacations or other reasons. Submit our short request form and we will contact you immediately to schedule an appointment. 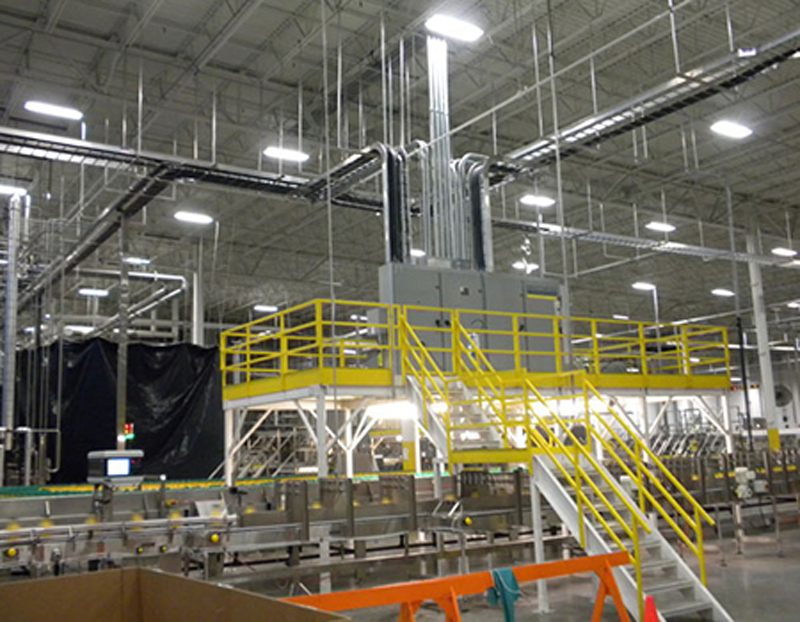 Whether your application is industrial, municipal, or medical we have the resources to accommodate your requirements. 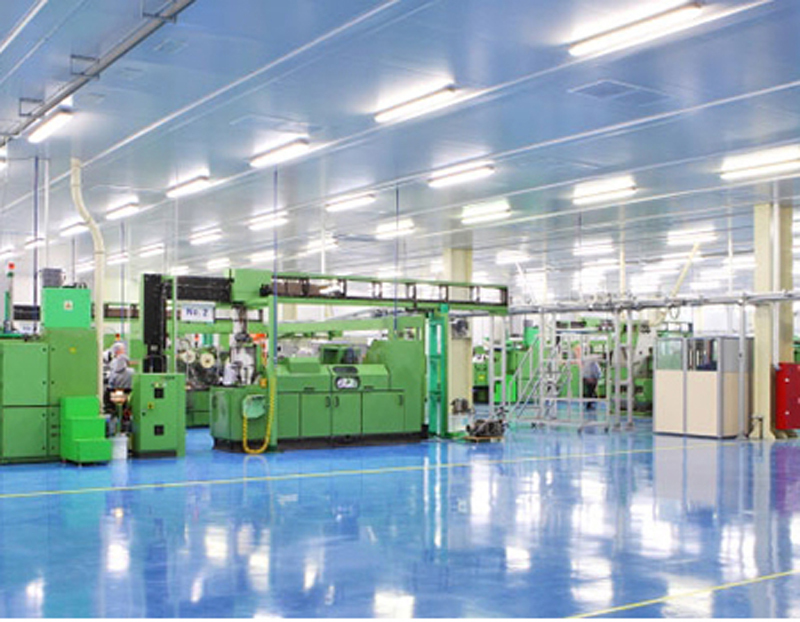 We have the skill base and technical knowledge necessary for a wide range of industrial applications. We deliver dependable service with high standards that you can count on at a price that you can accept. Specializing in industrial projects of all kinds. Viking Electric provides industrial electrical services that you can count on no matter what type of project you have in mind. Our industry-trained electricians bring a high level of expertise to every job, consistently achieving successful, quality results each time. 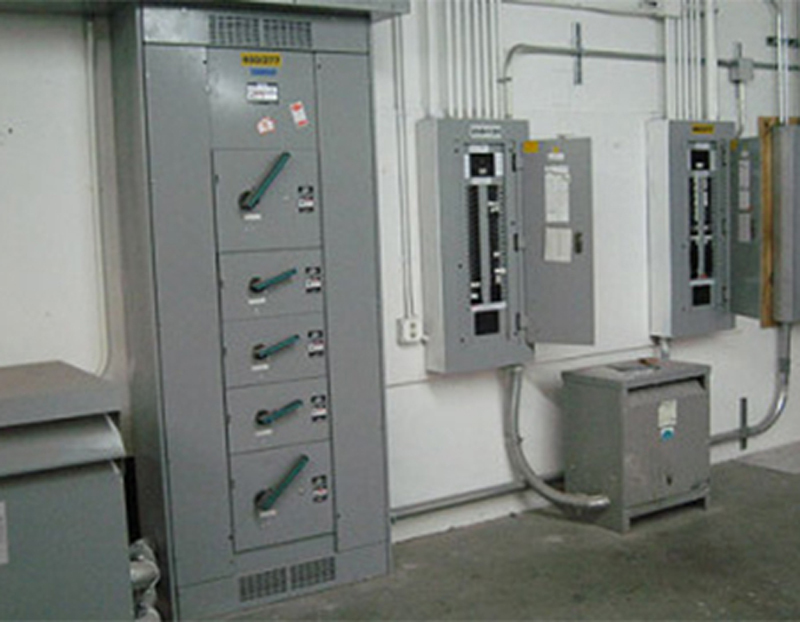 Why not call us now to discuss your company’s power needs and gain access to the type of electrical control you need? 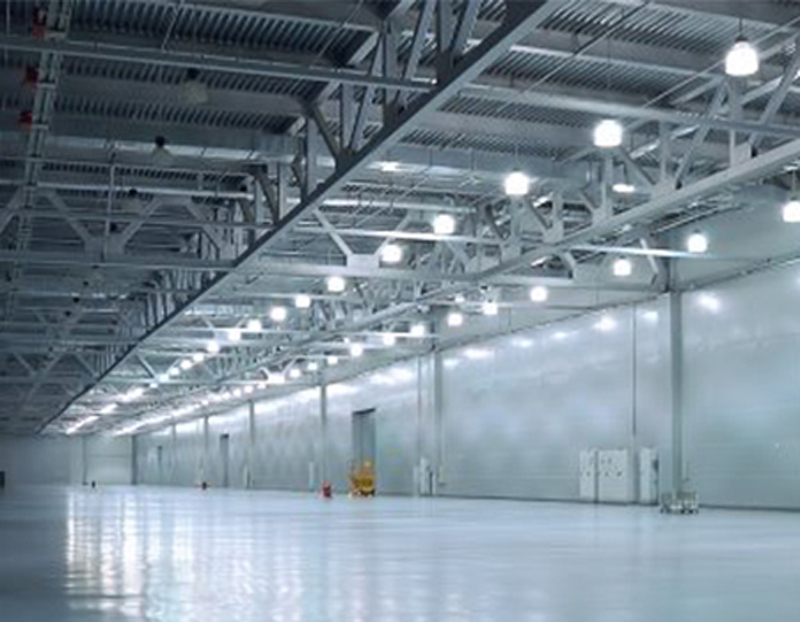 Our knowledgeable electricians have the ability to analyze your industrial company’s power needs in order to turn it into a reality that provides 100% operational success. Their depth of experience enables them to perform electrical tasks in a wide range of industries, providing power that streamlines your daily operations and saves you energy. Their industrial background and electrical knowledge allows them to perform each task cost-effectively, while producing exceptional results. We deliver dependable service that you can count on at a price that you can accept. Our qualified technicians provide service meeting the highest standards in electrical contracting, service, maintenance, and repairs. 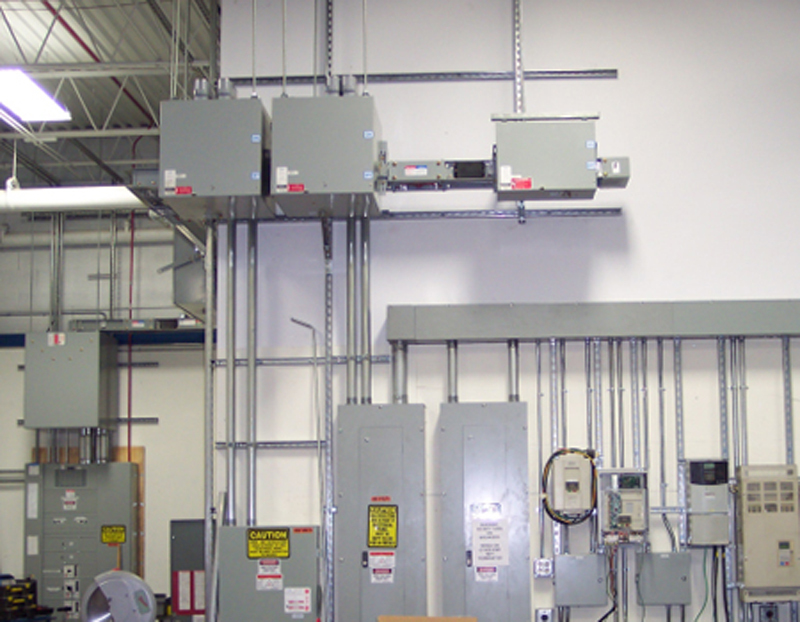 Contact us if you need electrical power distribution (panels and upgrades), data service (backup systems, patch panels, and protection), lighting (low voltage, exterior, interior, controls, and design), metering (sub or main service), wire harness service (custom made), or process equipment work (pressure, temperature, speed, conveyors, or proximity). Whether your project is industrial, residential, commercial or agricultural we have the resources to accommodate your requirements. We have the skill base and technical knowledge necessary to supply our customers with a wide range of electrical services. © Copyright 2016 | All Rights Reserved | Viking Electric Inc.